Lime is a Loadable Kernel Module (LKM) which allows for volatile memory acquisition from Linux and Linux-based devices, such as Android. This makes LiME unique as it is the first tool that allows for full memory captures on Android devices. It also minimises its interaction between user and kernel space processes during acquisition, which allows it to produce memory captures that are more forensically sound than those of other tools designed for Linux memory acquisition. – Lime. Volatility framework was released at Black Hat DC for analysis of memory during forensic investigations. Analysing memory in Linux can be carried out using Lime which is a forensic tool to dump the memory. 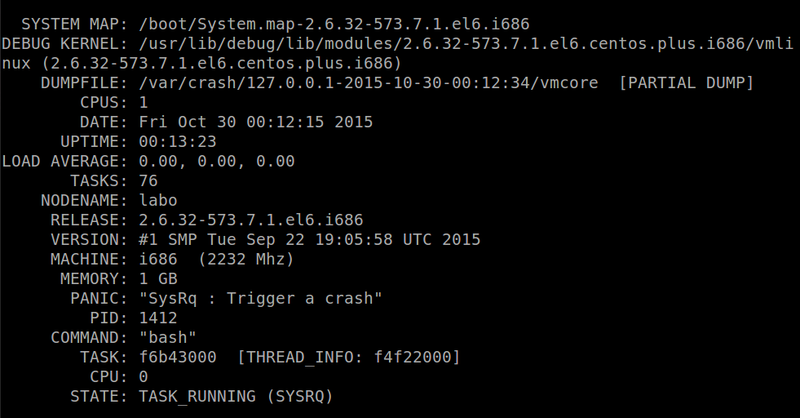 I am actually using CentOS 6 distribution installed on a Virtual Box to acquire memory. Normally before capturing the memory, the suspicious system’s architecture should be well known. May be you would need to compile Lime on the the suspicious machine itself if you do not know the architecture. Once you compile Lime, you would have a kernel loadable object which can be injected in the Linux Kernel itself. 1. You will first need to download Lime on the suspicious machine. 2. 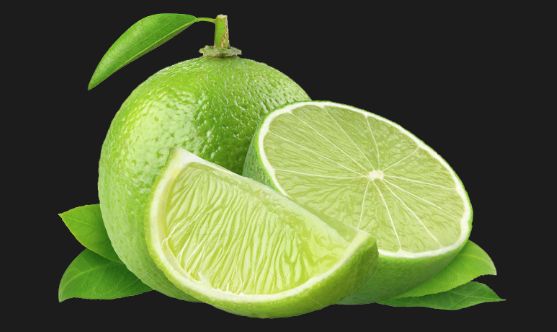 Do the compilation of Lime. Once it has been compiled, you will noticed the creation of the Lime loadable kernel object. 3. 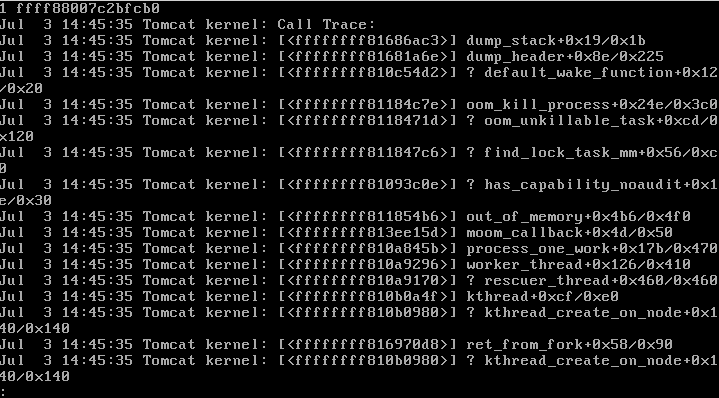 Now the kernel object have to be loaded into the kernel. Insert the kernel module. Then, define the location and format to save the memory image. 4. You can view if the module have been successfully loaded. 5. 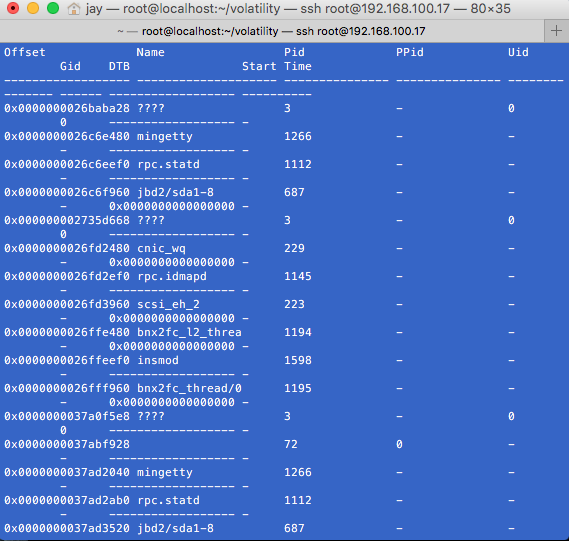 We will now analyze the memory dump using Volatility. 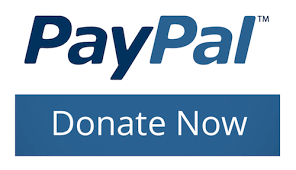 Download it from Github. 6. 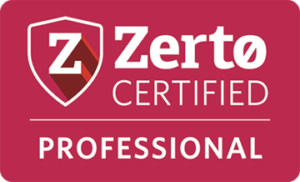 Now, we will create a Linux profile. We will also need to download the DwarfDump package. Once it is downloaded go to Tools -> Linux directory, then create the module.dwarf file. 7. To proceed further, the System.map file is important to build the profile. 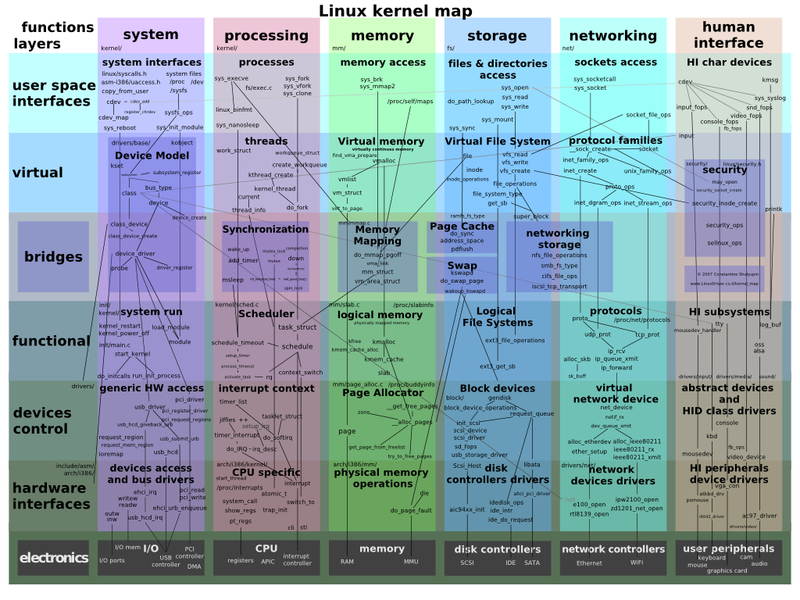 The System.map file contains the locations of all the functions active in the compiled kernel. You will notice it inside the /boot directory. It is also important to corroborate the version appended with the System.map file together the version and architecture of the kernel. In the example below, the version is 2.6.32-696.23.1.el6.x86_64. As you can see the profile LinuxCentos6-2632 profile has been created. 11. 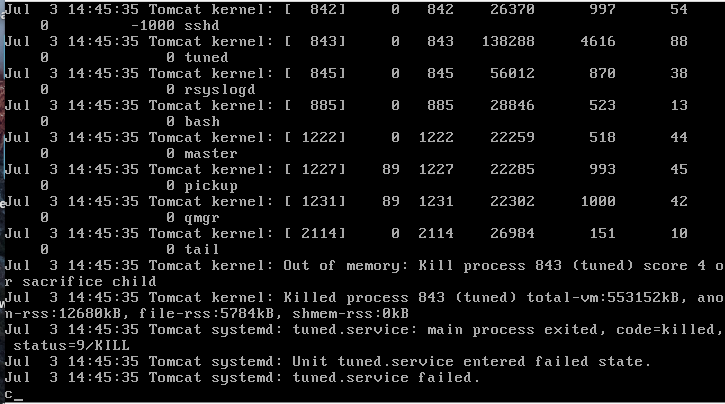 Now imagine that you want to see the processes running at the time of the memory dump. You will have to execute the vol.py script, specify the location of the memory dump, define the profile created and call the parser concerned. Linux architecture is very important when dealing with Lime. This is probably the first question that one would ask. The kernel-headers package is a must to create the kernel loadable object. As good practice as indicated in part 8 when creating the zip file, use the proper convention when naming the file. In my case I used the OS version and the kernel version for future references. Not all Parsers/Plugins will work with Volatile as same might not be compatible with the Linux system. You can check out the Volatile wiki for more info about the Parsers. In the article Linux kernel crash simulation using kdump, I gave a brief idea as to how to generate a vmcore file during a crash or hangs. 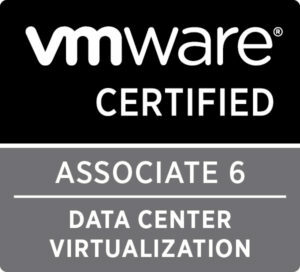 On this article, I will emphasize the analysis of a vmcore which has been generated and the tool ‘crash’ which can be used for advanced analysis. In a future article, I will elaborate on how to decode the detailed information given with the crash tool. Let’s see how to use the crash utility first. 2. Now, we will launch the crash utility which can be used for live debugging. 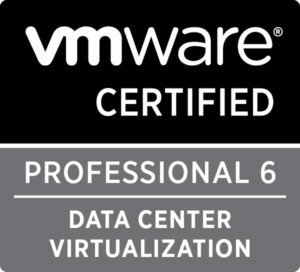 By default, it will give you the info from the available vmcore. 4. You will have several pieces of information related to the kernel as well as the most interesting stuff is what has caused the panic that is the warning message. In this case, it is a “SysRq”. If you remember from the last article we had fired an echo c > /proc/sysrq-trigger. Under the state tab, it also gave an indication of the task SYSRQ running. 5. We can also check the process running on the crash utility using the PID given. 7. The sys command will give you an idea of the system. 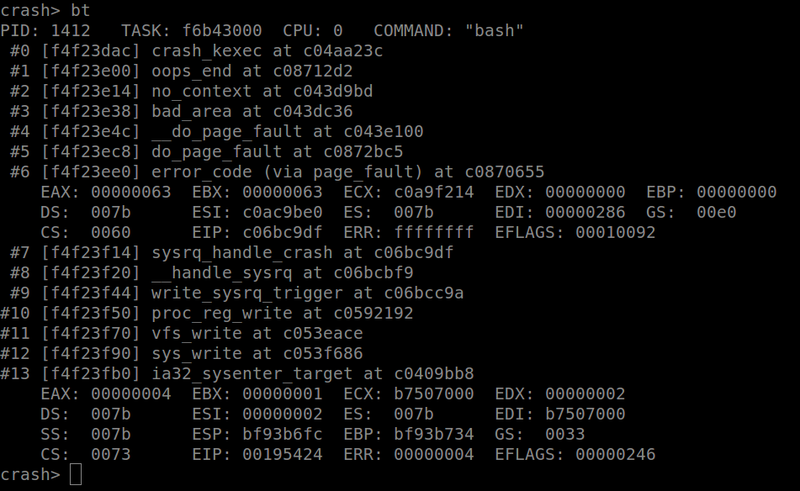 ps | grep “>” – will show you running processes during the time of the crash. mount command will show you partitions mounted etc..
A good crash utility manual page can be found at people.redhat.com/anderson. Almost all info is available there. The version of the kernel of the machine should corroborate with that of the kernel-debug-info otherwise it will not work.